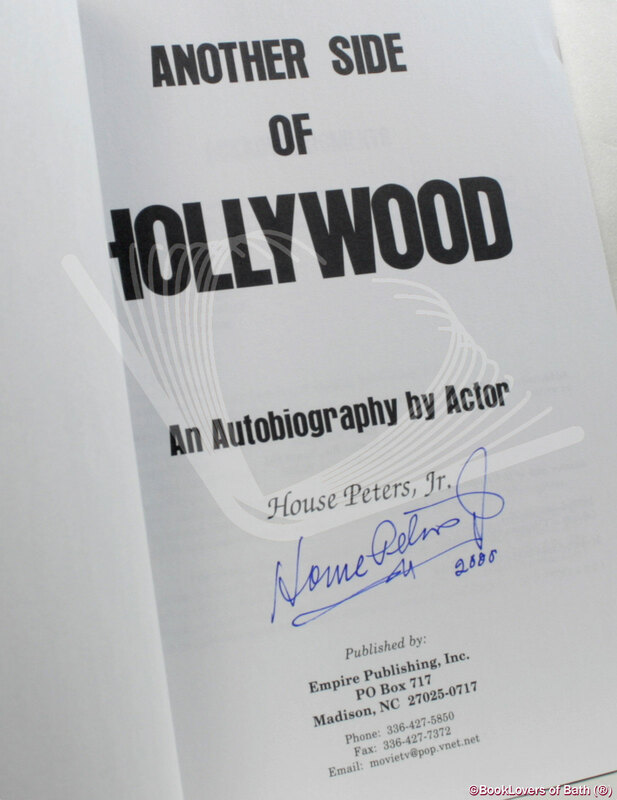 Another Side of Hollywood House Peters Jr.
Another Side of Hollywood - House Peters Jr.
Madison: Empire Publishing, Inc., 2000, Paperback. 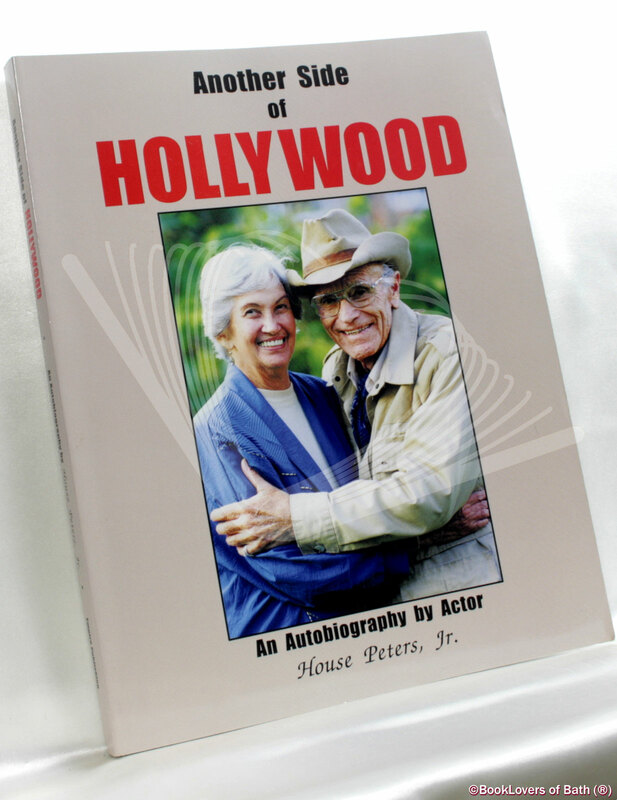 Foreword or introduction by Michael Chapin & Boyd Magers. Size: 11" x 8½". 203  pages. Published by Madison: Empire Publishing, Inc.